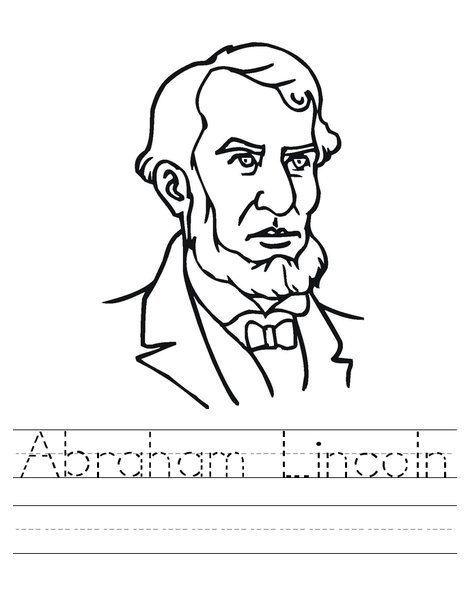 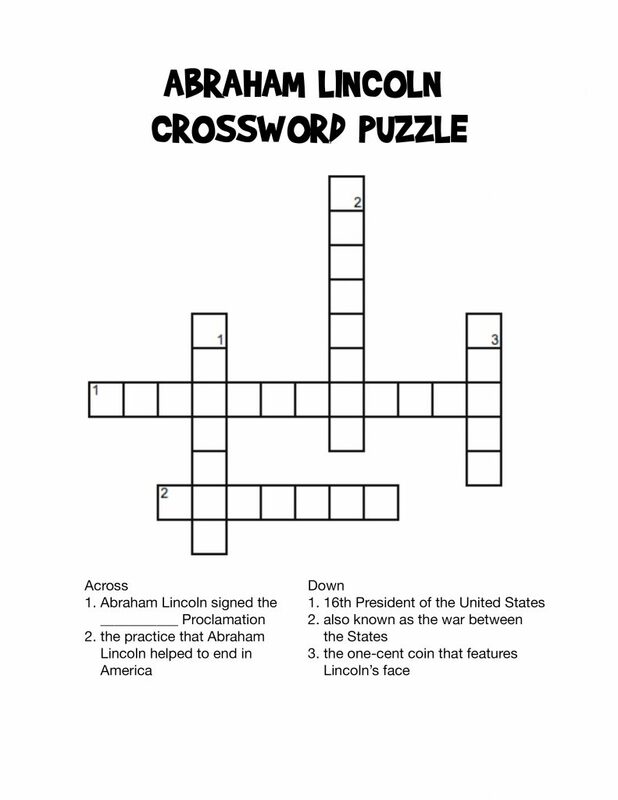 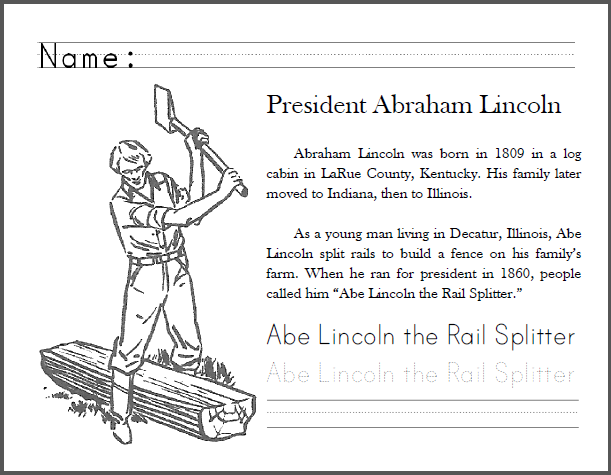 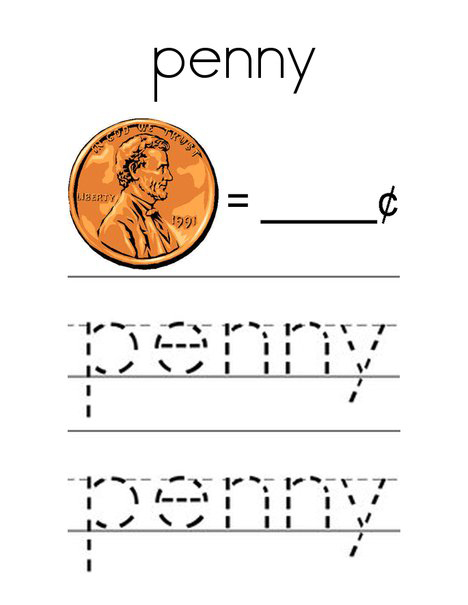 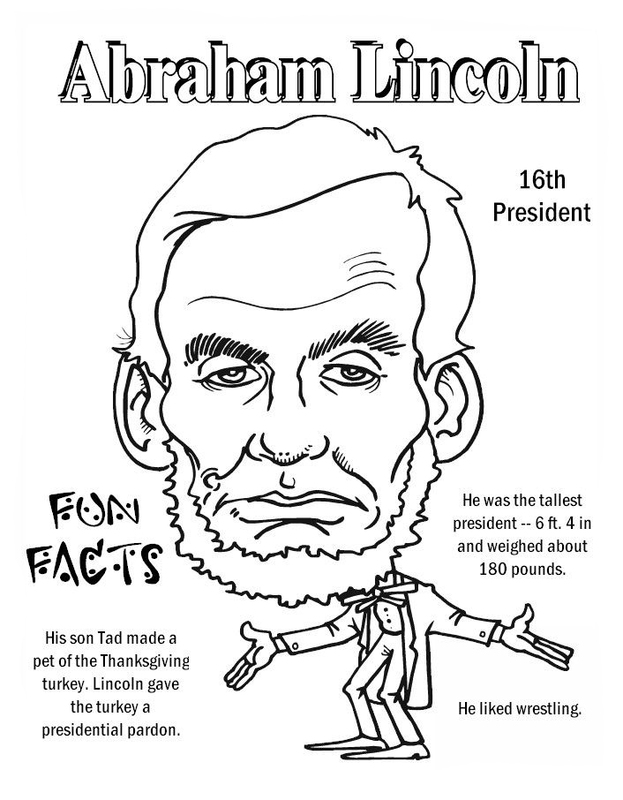 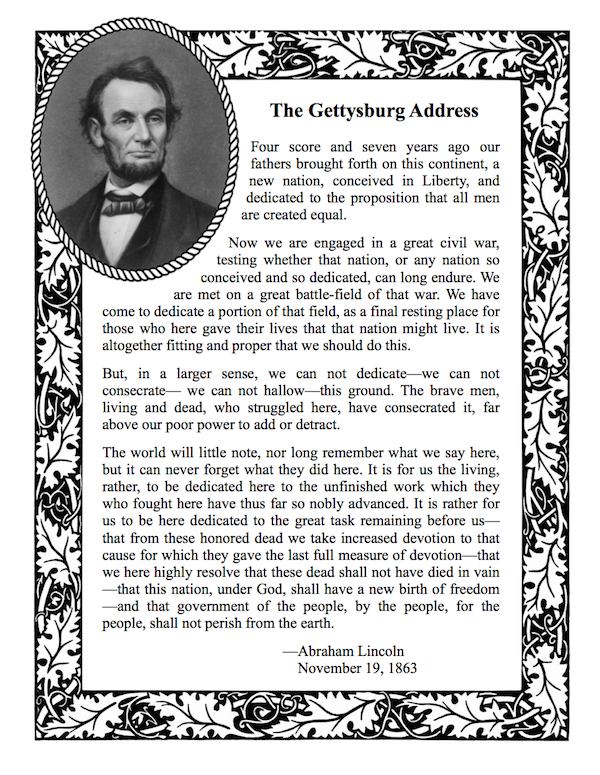 Abraham Lincoln Worksheets are a great way for kids to learn about our 16th president. 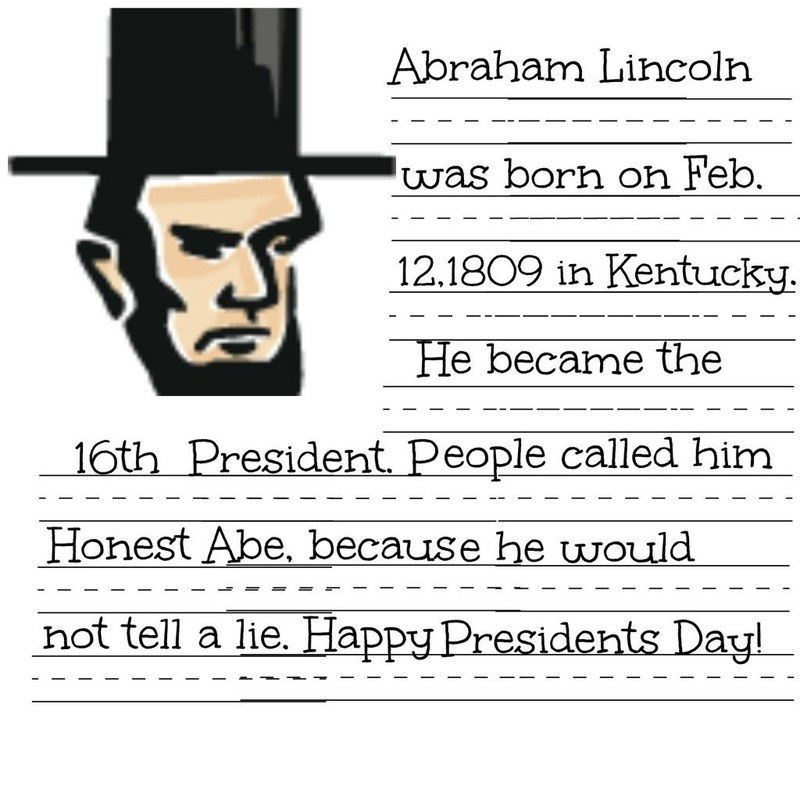 Undeniably one of our greatest United States presidents. 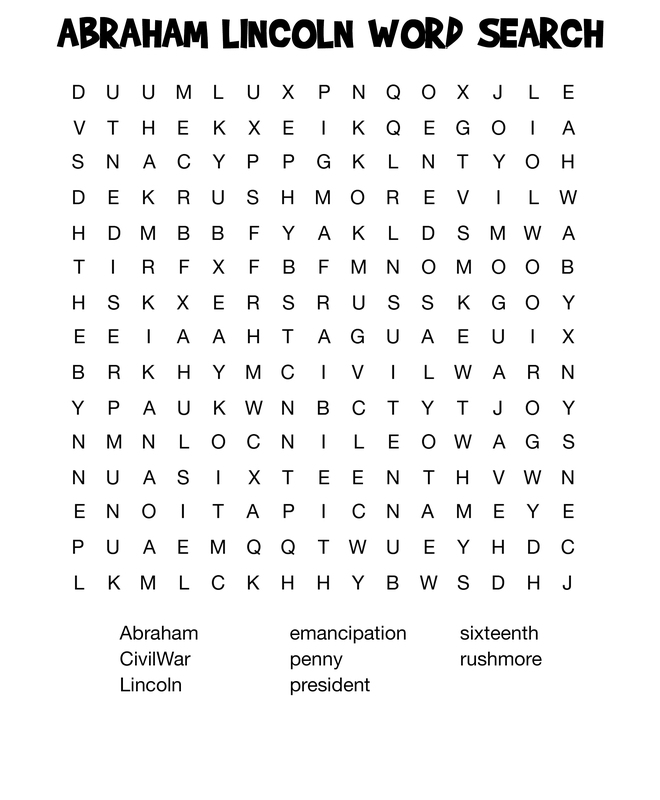 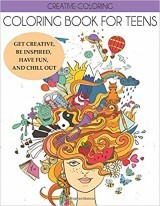 Print all of our word search puzzles, word trace sheets, mazes, crossword puzzles and more. 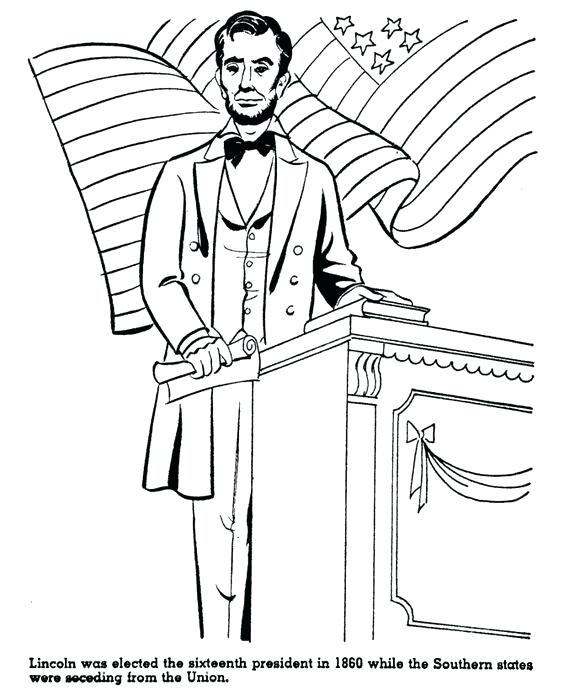 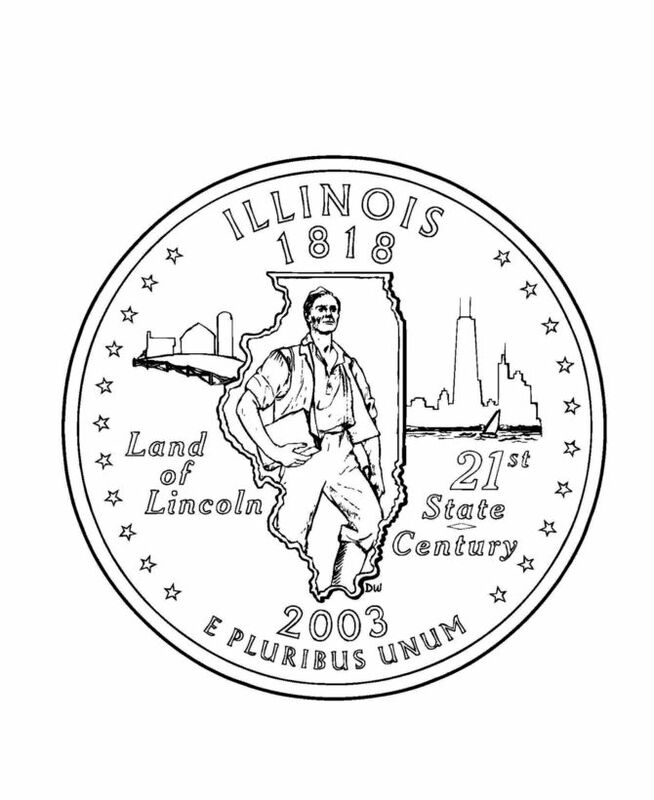 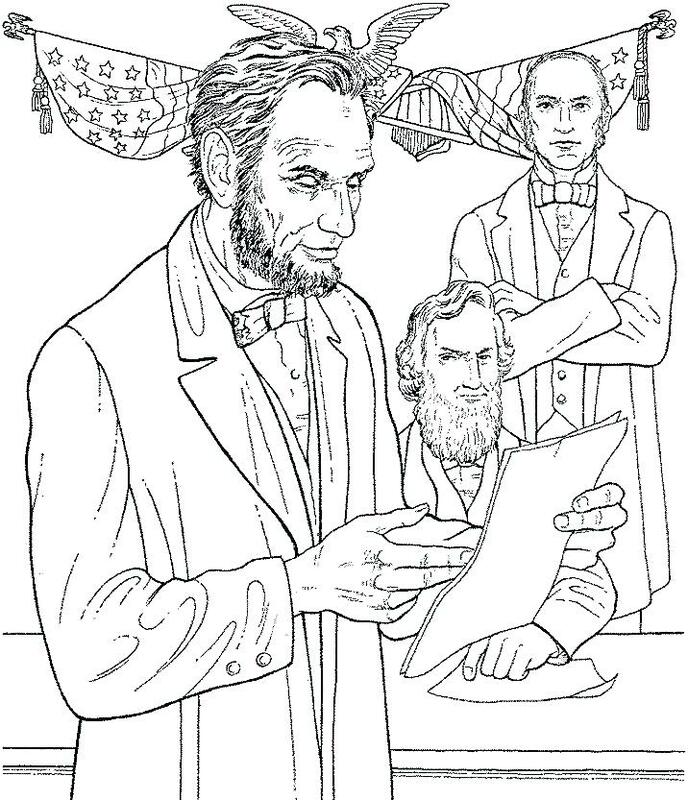 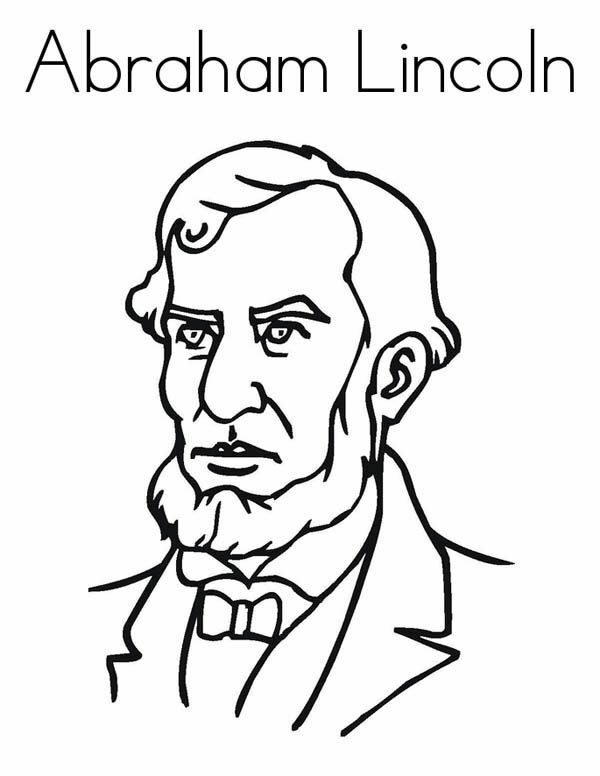 Get in the spirit of presidents day, or print our Abraham Lincoln coloring pages while you’re here. 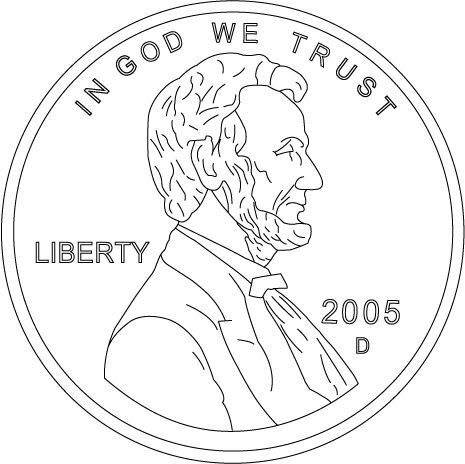 It’s all free.